Murder by Gaslight: Murderous Chicago. Referring to an 1889 book entitled The Crime of the Century or, The Assassination of Dr. Patrick Henry Cronin, noted crime writer Edmund Pearson remarked, “…anyone with the faintest knowledge of Chicago will remember that that city has a Crime of the Century every four or five years.” With that in mind, this small list of big Chicago crimes is presented in full awareness that it merely scratches the surface. 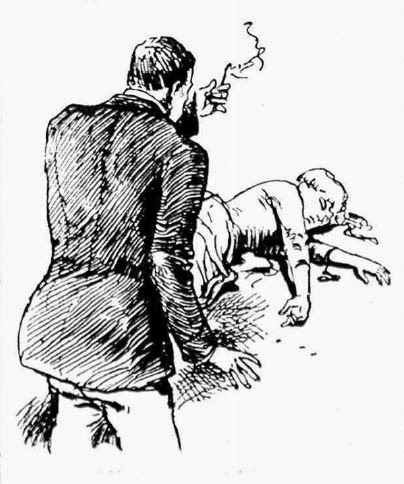 Samuel Smith and his wife Emma appeared happy and affectionate, but they hid a turmoil, not revealed until Emma was found dead in their apartment, her head blown apart by a shotgun blast. Clan-na-Gael and the Murder of Dr. Cronin. When Dr. Patrick Henry Cronin accused the leaders of Clan-na-Gael, of embezzling funds, he was denounced as a traitor and a British spy, and ultimately assassinated. 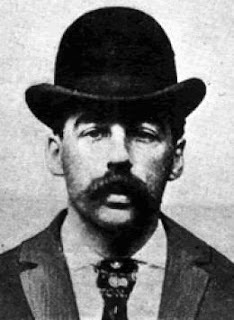 H. H. Holmes - "I was born with the devil in me." Dr. Henry Howard Holmes was probably America’s most prodigious serial killer. 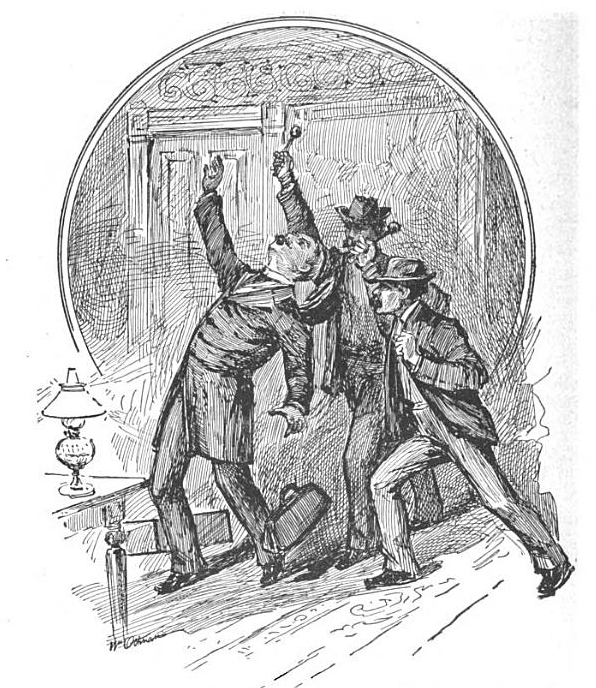 He perfected his skills in his self-styled “murder castle” during Chicago’s Columbian Exposition. 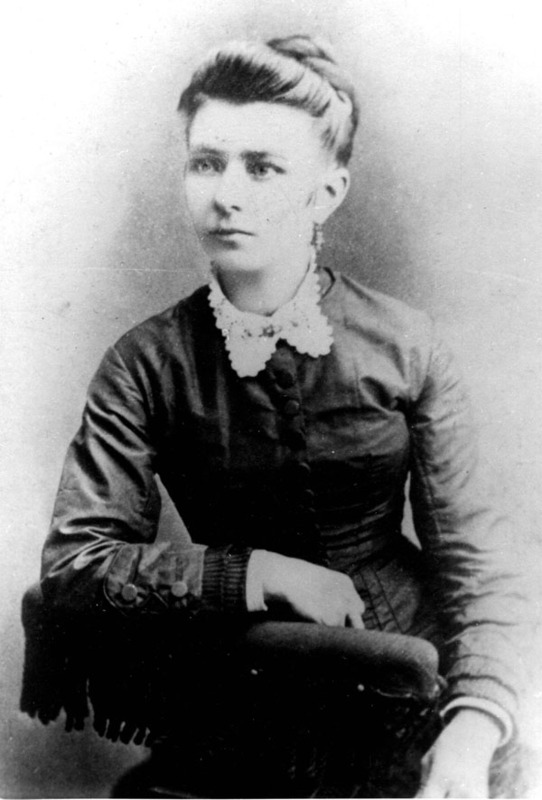 Louise Luetgert - The Sausage Vat Murder. Adolph Luetgert, “Sausage King” of Chicago, was constantly fighting with his wife Louise. Did he solve his domestic problems by dissolving her in body in one of his sausage vats?